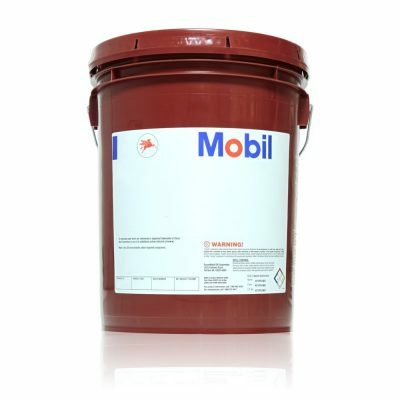 Mobilmet™ 760 Series are extra high performance neat cutting oils. They are chlorine-free and are intended for severe cutting operations especially on difficult to machine steels. Mobilmet 760 Series oils are not recommended for use with copper and it’s alloys due to its aggressiveness towards these softer yellow metals. In comparison with other leading premium cutting oils, Mobilmet 760 Series oils have demonstrated superior surface finish, extended tool life and control of built-up edge. Their light colour enables the work area to be seen during machining operations. Closer tolerances are consistently achieved. The oils are formulated to prevent the formation of oil mist in the vicinity of the machine tool, thus contributing to a safer and more pleasant working environment. With the benefit of comprehensive development testing using modern machining equipment, plus extensive customer evaluations, Mobilmet 760 Series products, have become the products of choice for many machine shops.